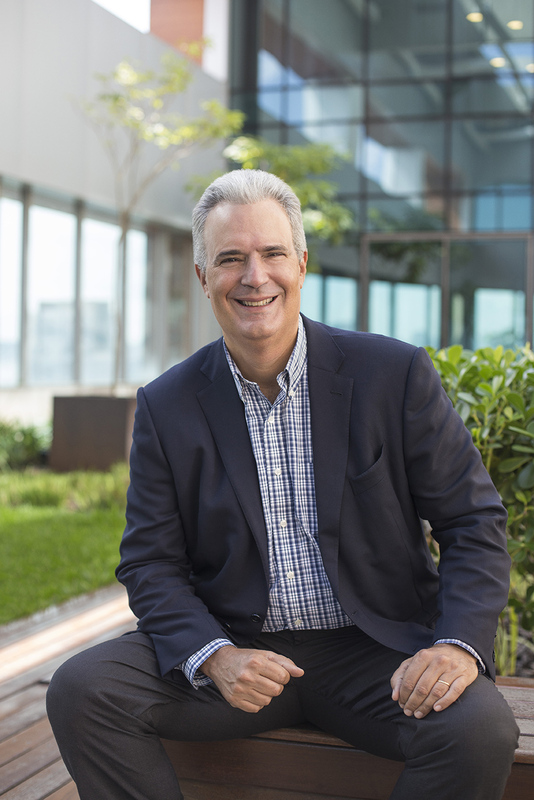 After studying law at the University of São Paulo, Luiz Lara began his career at Almap in 1987, where he was a partner in Almap Promotions and led various projects for clients such as Volkswagen, PepsiCo and Danone. He has also been the Director of Marketing of Paulistur (São Paulo Tourism Authority) and Embratur (Brazilian Tourism Board). In 1988, he founded Lew’Lara with Jaques Lewkowicz. Since then, always a strategic planner, he has been developing communications projects for clients such as Nokia, TIM, Natura, Nissan, Pedigree, adidas and Banco Real, among others. Luiz has received a variety of awards, including: Professional Planning (Caboré Award in 1996), Executive of the Year (Caboré in 2003/2010), Communication Man of the Year (Colunistas Awards and About Awards) and Ad Man of the Year 2013 (Brazilian Advertising Association). Currently, he is a member of the Council of the Brazilian Association of Advertising Agencies (ABAP) and vice-president of the Council of the São Paulo Association of Advertising Professionals (APP), in addition to his role as adviser to the Brazilian Advertising Association (ABP) and the School of Advertising and Marketing (ESPM). In 2015, he was named one of the 20 most influential ad men in Brazil by GQ Magazine and was paid tribute at the 6th Corporate Marketing Forum hosted by the Corporate Leaders Group (Grupo de Líderes Empresariais – Lide) for his contributions to the publicity area. Luiz Lara has served as Chairman of TBWA Group in Brazil since 2011.